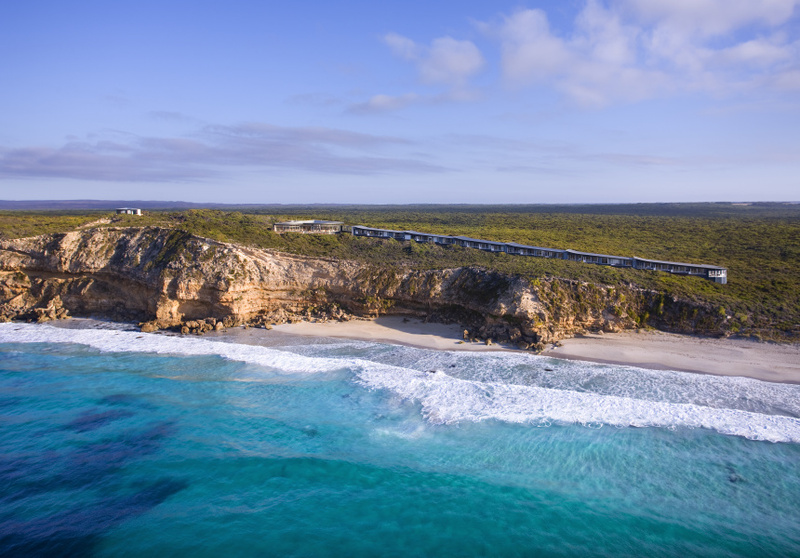 Few hotels in Australia are as iconic as the Southern Ocean Lodge on Kangaroo Island. Fewer still have reached that status in such a short time. 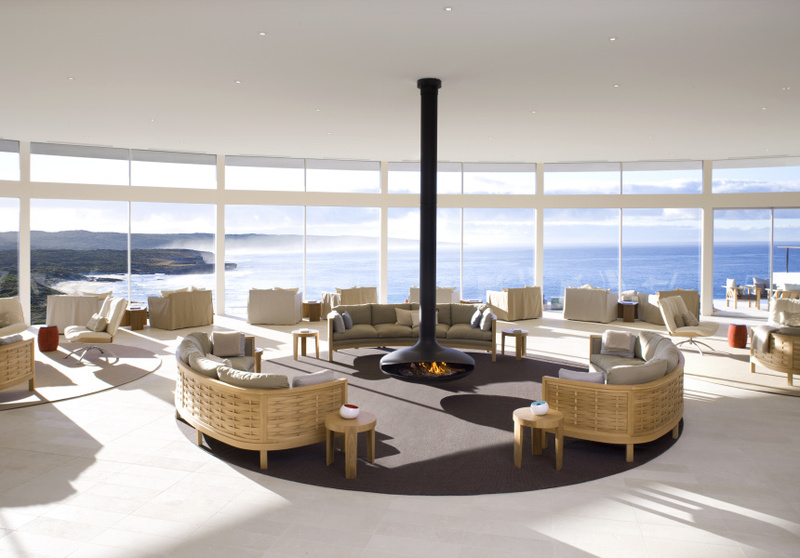 The Southern Ocean Lodge opened in 2008, but it feels we’ve been seeing the luxury lodge front the covers of travel magazines for far longer than that. 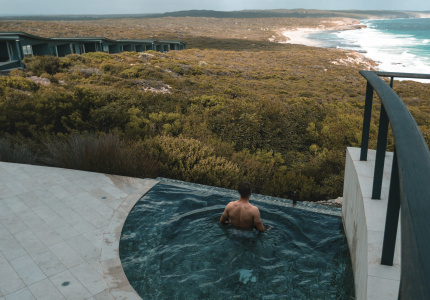 It’s not especially hard to see why the Southern Ocean Lodge has never really left the “world’s best hotels” conversation (in 2016, it was awarded fourth place in Travel + Leisure's World’s Best Awards). 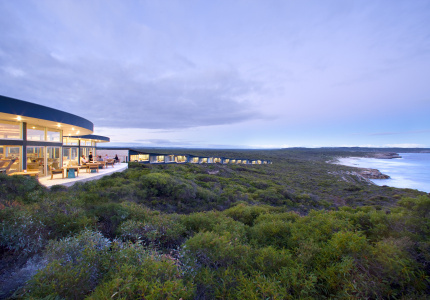 It’s the alchemy of a world-class setting – atop a 40-metre cliff overlooking one of Kangaroo Island’s best vistas – combined with an award-winning building by Max Pritchard Gunner Architects, which draws attention to its stunning surrounds. Thanks to that design, each of the 21 guest suites at the lodge has an identical view; a rare feat even in the world of luxury hotels. 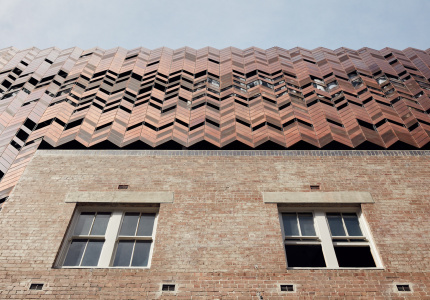 And the restaurant has one of the most jaw-dropping dining room views in the country. All meals are included, too. Guided group tours are also included – they involve anything from a cliff-top walk to a visit to a seal colony. 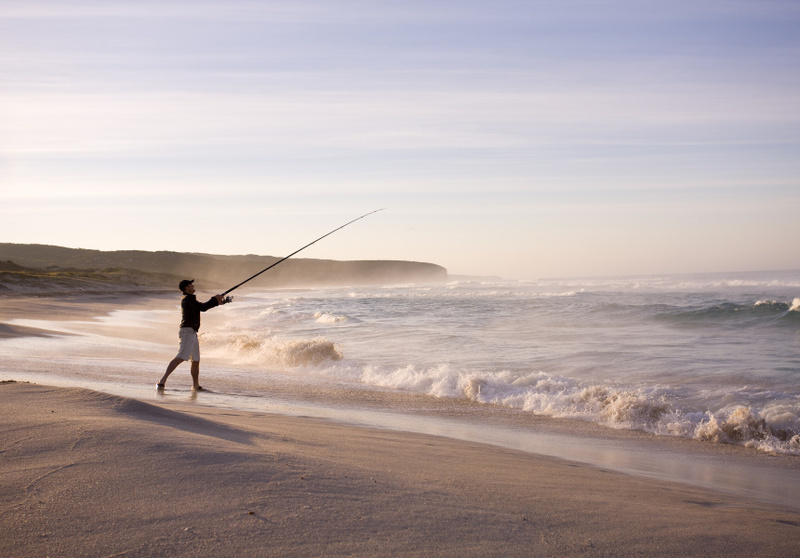 Flights and ferries depart from Adelaide to Kangaroo Island year round. 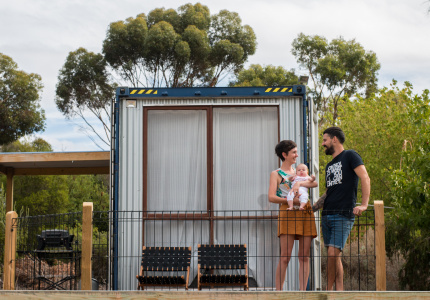 In December and January flights are also available from Melbourne.